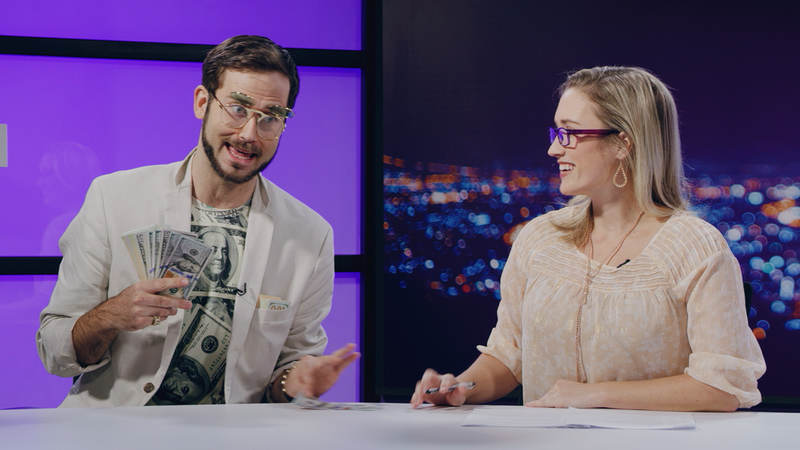 I partnered with The Voice Society to creative direct and turnkey post-production of the YouTube series, MetroWire. 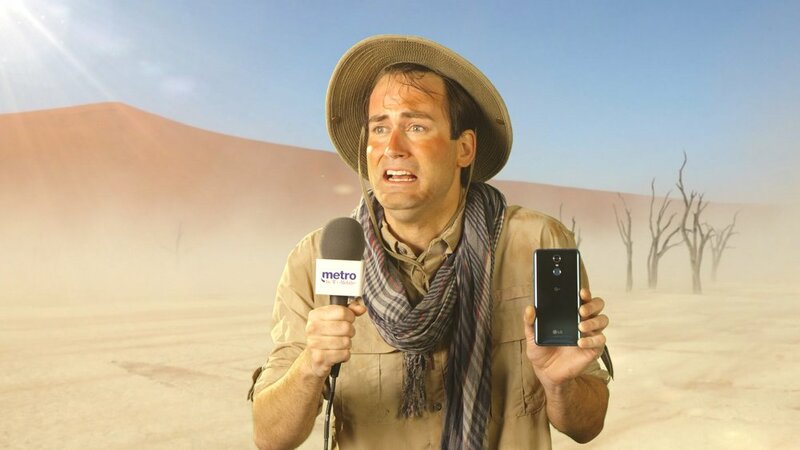 The series premiered alongside the rebrand to "Metro by T-Mobile" so it was important to integrate the new branding and colors as much as possible. To do this, I created a versatile set of lower third animation, intro and outro bumpers, and original music. 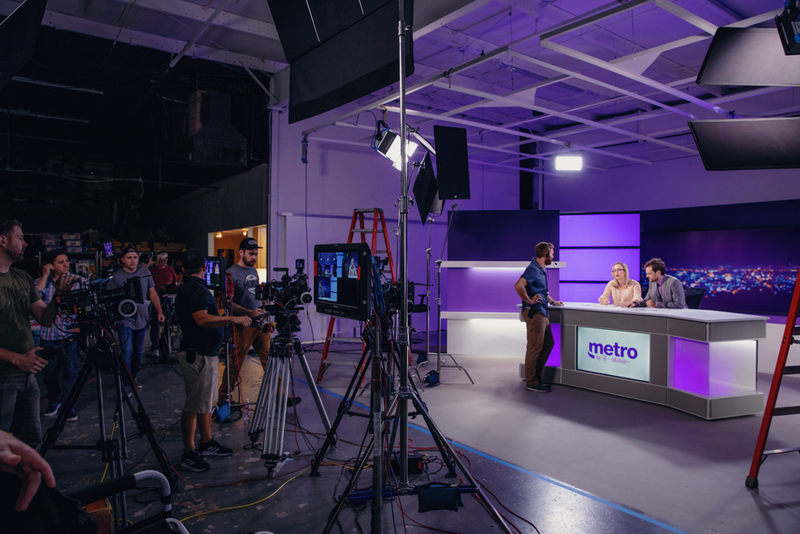 This branding expanded into every aspect of the project including the design and construction of the MetroWire set. 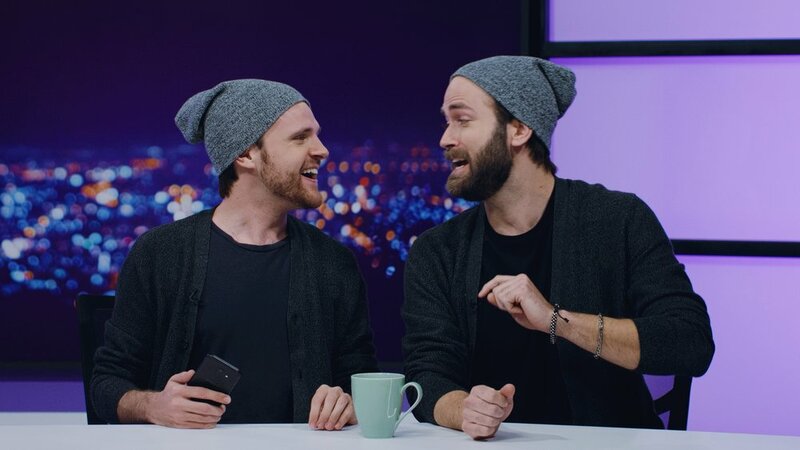 The format of a satirical television news program allows Metro by T-Mobile to create various types of content, whether its device reviews, promo offers or network updates. Giving the series the chance to grow and adapt to content needs. We also created content in various lengths to target the multiple places viewers would come in contact with the content.